Top-down 2.5D action that combines old-school shooters like Star Control, action-RPGs like Diablo, with a system that evolves unique weapons to player preferences. Single-player and 32-player online coop and PVP. Did you ever wonder how it was like to be on the other side of the fence? 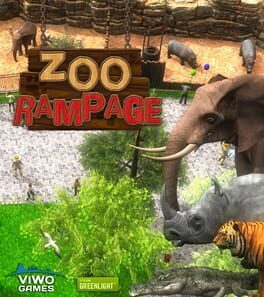 In this zoo you can figure it out - take control over the whole area and destroy what kept you in prison for so long. Help Charlie getting out of his own nightmares! Clash of Puppets is a 3D hack’n’slash platformer, featuring classic b-movie style settings and characters. 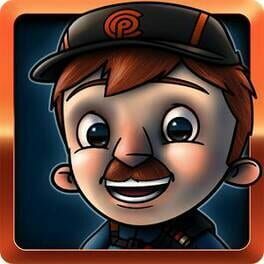 Adventure through 3 worlds of frantic fightings and puzzles to solve. Use tons of devastating weapons and traps against hordes of puppets! 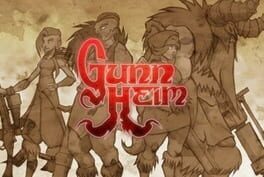 Dish out carnage of hellish proportions in Gunnheim, a top-down co-op shooter where the equation is simple: vikings + guns = mayhem! Pivvot is a thrilling game of strategic avoidance that will consistently test and challenge your ability to make quick, impulsive decisions. As the game progresses, you will have to rely on your instincts and problem-solving skills to navigate down the winding path for survival. With its intensity, minimalistic design, and puzzling logic, Pivvot is sure to keep you guessing at every turn. School Bus Fun features a heart-warming story about a mother taking her daughter and her friends to school who takes this up as a profession investing in new cars and equipment. The game offers a variety of unique maps, vehicles, upgrades, characters, cutscenes, trophies and much more. Meet and transport all the kids with their different personalities and preferences! 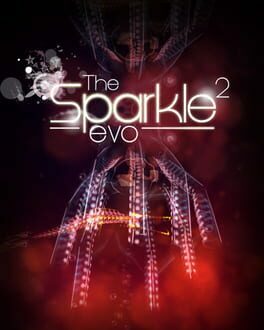 Learn to cope with varying demands and aim for the perfect scores and all gold trophies. 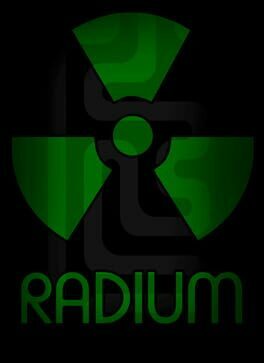 Radium is a minimalist and physics-based skill game, featuring unique game controls. 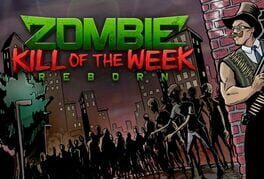 Zombie Kill of the Week - Reborn is a challenging, fast paced, 2D survival shooter! And when we say fast, we mean breakneck, flat-out, adrenaline fuelled fast! What’s different from the other shooters is your goal isn’t to run through levels and finish the game, but to survive for as long as possible under increasingly frantic conditions (we say as long as possible because ultimately you will die!). Seems simple enough, but where Zombie Kill of the Week - Reborn really takes off is in the added layers of depth and huge variety of features and customisation available. Players earn money for slaughtering the zombies (money might not bring you happiness, but it does buy you guns!). We live in a consumer society after all, which is useful, as you can spend big on over 25 different weapons (including chainsaw, katana, mini-gun, RPG, D.O.M. and many others!). You also need cash to open doors, activate jumps, buy new weapons, or hunt for the magic fridge and see what loot drops are inside! In short… the longer you survive, the more weapons and prizes you get. Surviving longer also gains you ZKW-Points which you can cash in to totally customize your character, customize your weapons, buy new weapons, buy different perks, open new maps, and a lot lot more! Players also earn XP as they play, allowing them to level-up their character and develop them to fit their chosen gameplay skills. Survival is all about the margins, and every little extra helps! The Steam release also features an exclusive level editor for the Zombie Kill of the Week - Reborn community, which allows the community to create their own custom and bespoke maps, then share them with friends (and enemies) for everyone to enjoy. Endless permutations and maps means endless challenges. With a compelling single player survival mode, as well as cooperative multiplayer for up-to four players, this is one zombie firefight you are not going to want to miss! If that wasn't enough you can even play cross-platform play with Android owners too! Goats on a Bridge adapts the classic Norwegian fairy tale, Three Billy Goats Gruff, as an inventive new platformer that has players controlling not one, but two goats at the same time. Thatís twice the capra-control of Goat Simulator! Sadly, this has the makings of a tragic tale. Tempo and Chubbsí poor brother has been abducted by an evil troll, and itís down to you to direct the pair as they jump, dodge and roll their way across a series of hazardous bridges to track down their lost sibling. Thereíll be bizarre collectibles, accessory-selling amphibians and even an energetic corgi to help you on your adventures. Just be sure not to let your four-legged friends plummet into the water. Thatíd really get their goat. 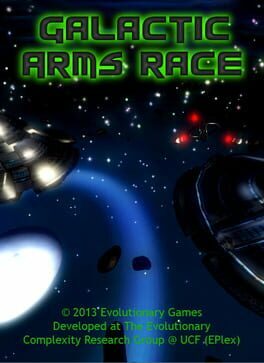 in Space is a procedural sidescrolling shooter that values precision and strategy over reflex or memorization. Fight through tons of enemies in three different modes, unlock new ships and new weapons. Become the best at shooting two dimensional shapes! Chop the world's tallest Tiki! 4 tropical environments and 16 Tiki Men to unlock!